A collection of content that inspires me, to inspire you. For designers, developers, entrepreneurs, business owners, and common sense people who like smart things. Warning: critical thinking required. This content is not necessarily easy to consume and may contain old links that stand the test of time. I have a theme for this issue: the way time marches on. What's happening now is not as urgent as we think it is, and it's not that different than what's happened in the past. Good ideas get lost in dying news cycles. Is the Field of Psychology Biased Against Conservatives? From back in 2014. A good article on confirmation bias, et al., that's as relevant today as it was four years ago. MoMA took footage of NYC in 1911 and edited the playback speed (usually faster than real life back then) down to a more “natural” pace. And they added ambient city sounds. Incredible. From March 2017! "Using the plant like scaffolding, scientists built a mini version of a working heart, which may one day aid in tissue regeneration." Read on. Another one from 2017. So I went and read up on whether he did it or not. He did! Dude thinks Earth is shaped like a frisbee and says he wants to run for governor of California. 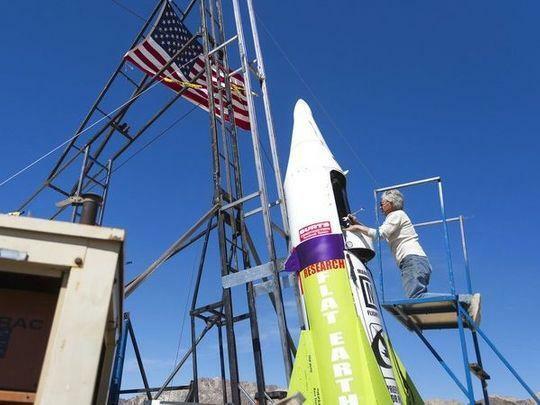 Here's a more recent AP article from earlier this year, after he launched his rocket. Win-Win, Win-Lose, Lose-Win and Lose-Lose: only one of those relationships is sustainable over the long-term. And longevity is the key to so many things. Wow! This newsletter gets 75-85% open rates. Y'all rock for that. Seriously. Did you know email usually has open rates in the 15-25% range? Curated's newsletters are consistently much higher. What's the secret? Great authors + interested readers + relevant content + good design. Thinking of curating your own newsletter? Check it out. At my UX design agency, Simple Focus, I am always talking with the team about how a designer should start out their creative process with caricatures of what they want the end-result to be. That way, we're sure we're exaggerating the key qualities that make something distinct. When you start making them more realistic from that point, you end up with something really great.